On Feb. 12, the Senate passed a huge bipartisan conservation bill. Like the 2009 Omnibus Public Lands Bill, the Natural Resources Management Act, which also passed the House but still has to gain the president’s signature, accomplishes a lot for local constituencies painstakingly built up over years. The first commission, which convened from 1879 to 1883, was tasked with considering the wide collection of laws meant to convert public domain into private property, after title to the land had been wangled from Indigenous people by some combination of war, treaty or fraud. But the commission ended up arguing that some of the public domain should remain permanently under public control, laying the foundation for public lands as we know them today. 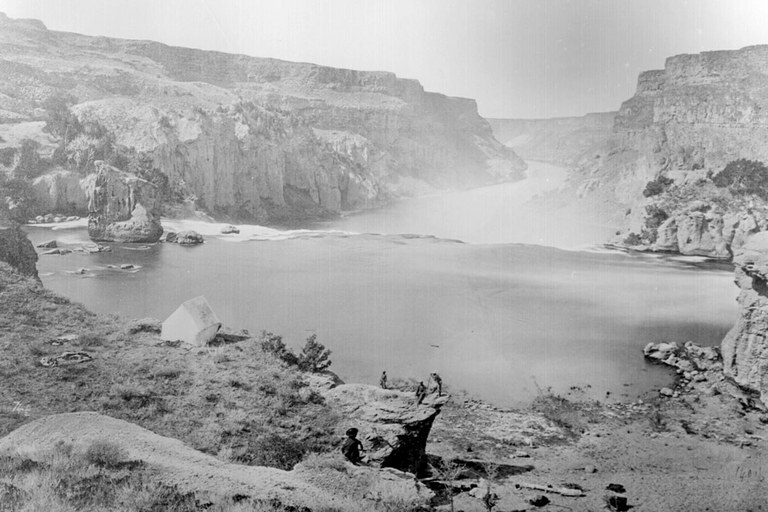 Concerned about duplicative and ineffective laws and worried about General Land Office corruption, Congress instructed the commission to recommend “the best methods of disposing of the public lands of the western portion of the United States to actual settlers.” Led by Western explorers-turned-bureaucrats like John Wesley Powell and Clarence King, the commission found the existing system mostly satisfactory. But occasionally it singled out large concentrations of land in individual hands as “not only unrepublican, but... essentially unjust,” reflecting the longstanding preference for small holdings for farmers. In particular, timberlands were a poor fit for private ownership, as the West’s mountainous forests made poor homesteads. So the commission advocated withdrawing timberlands from sale and keeping them under federal control. It took nearly a decade, but in 1891, Congress passed a law that allowed presidents to retain forest reserves, the beginnings of our national forest system. The next two commissions, the Public Lands Commission of 1903-1905 and the Committee on the Conservation and Administration of the Public Domain of 1929-1931, tackled the persistent policy questions surrounding grazing lands, reflecting two contrasting visions that continue to shape Western politics — federal regulation versus state control. The 1903-1905 commission concluded that much of the West, some 300 million acres, could only support grazing; no other economic practice made ecological or economic sense. The commissioners endorsed a system that maintained federal ownership, organized by grazing districts, with “definite and appropriate regulations,” including a grazing fee. In response, the Forest Service started charging a fee. But the rest of the public domain — neither owned by individuals nor controlled by federal agencies — remained almost wholly unregulated, yet used by Western stockgrowers. The Depression-era commission made more drastic suggestions, ultimately recommending that the vast public domain, except for the subsurface mineral rights, be given to the states. Such a gift, argued Sen. William Borah, R-Idaho, was akin to giving those states “an orange with the juice sucked out of it.” The states saw the largely degraded rangeland as a huge burden to administer and rehabilitate. Even the commission was divided by such a radical recommendation. The commission’s division and the states’ lackluster response might be interpreted as a failure. Yet the polarizing recommendation finally prompted Congress to act and pass the 1934 Taylor Grazing Act. The most recent commission, the Public Land Law Review Commission of 1964-1970, was the most thorough to date and set the legislative stage for significant reform. Its final report, One-Third of a Nation, was full of recommendations to rein in executive power. 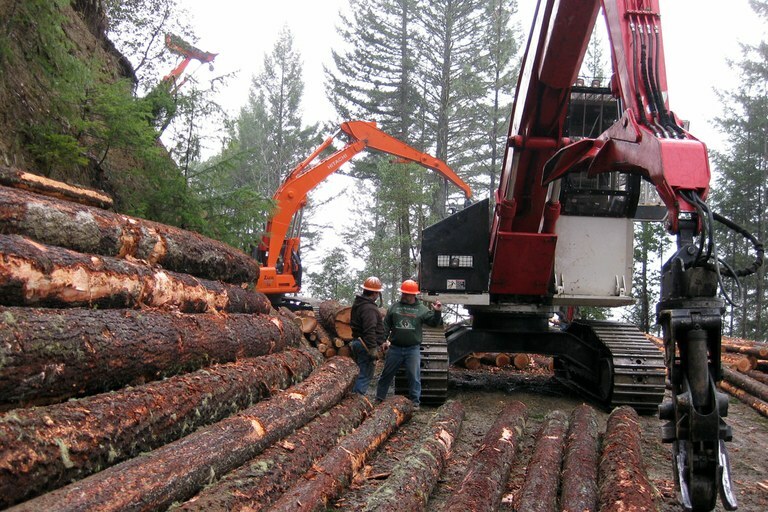 As with the previous commissions, many recommendations withered in the pages, including a reorientation that would have prioritized economic returns from public lands and replaced multiple-use management with a dominant-use framework. Nevertheless, Congress responded with the Federal Land Policy and Management Act (1976), which significantly reshaped Bureau of Land Management policy. Among other things, FLPMA established multiple-use management policy guidelines, mandated that advisory councils include more than commercial interests, struck nearly 2,000 old statutes from the law books and brought the Wilderness Act’s provisions to BLM-managed landscapes. 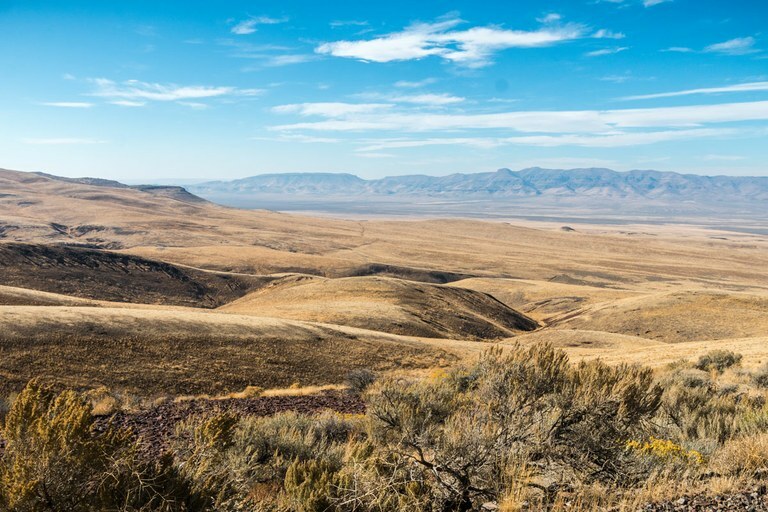 It did not amount to as radical a revision as some legislators had hoped, but coming out of the commission’s work, FLPMA clarified a number of longstanding issues and reoriented sizable portions of BLM’s portfolio. In recent years, policy scholars Martin Nie and James Skillen have both called for new public-lands commissions. The idea merits consideration: A serious commission might force a real reckoning with the existing policy framework. After all, when the last commission concluded its work, the National Environmental Policy Act was a few months old and the Endangered Species Act still three years away; conservation biology and restoration ecology were not distinct fields; and climate change was not a policy concern. Today, another looming question concerns how to abide by tribal nations’ legal claims on public lands. Adam M. Sowards is an environmental historian, professor and writer. He lives in Pullman, Washington. Email High Country News at [email protected] or submit a letter to the editor.